Below are are a few examples of some of the work we have done. 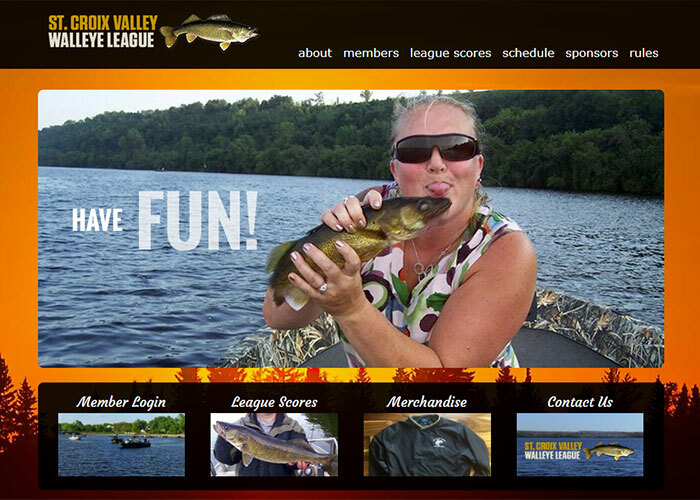 If you would like to see more or something specific please just let us know. 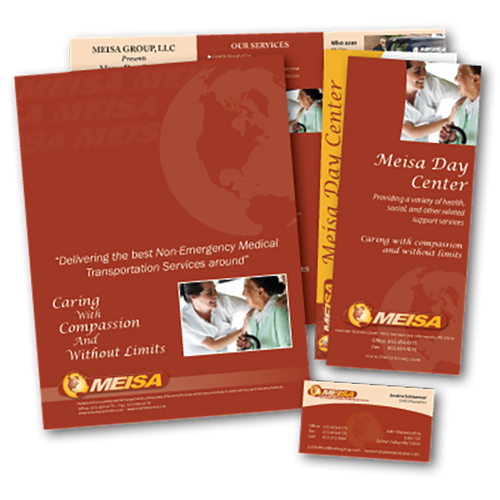 Created leave behind brochure, business cards and presentation folder for transportaion company. 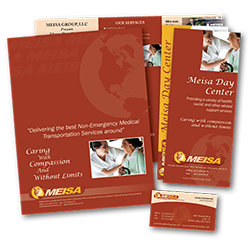 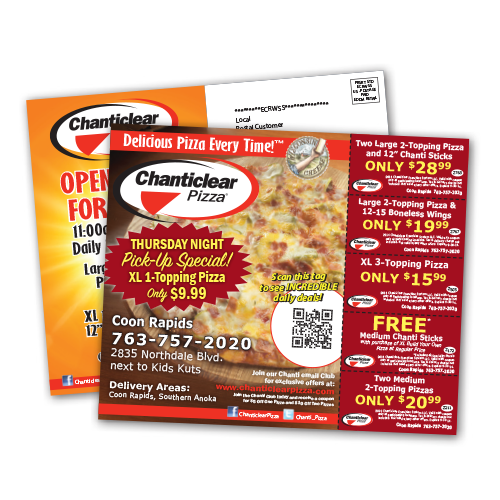 Design for direct mail postcards. 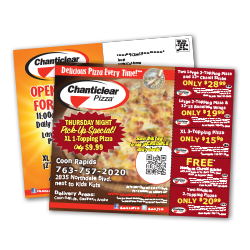 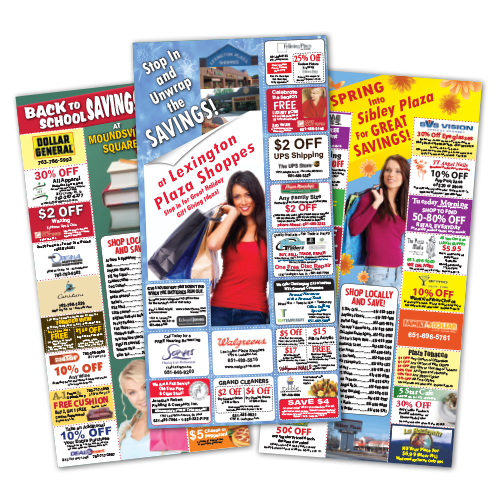 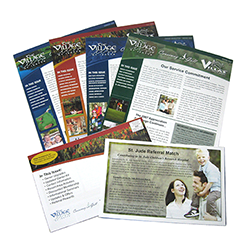 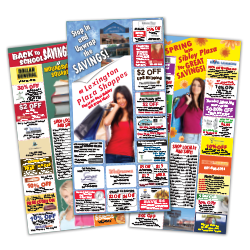 Design of varaious direct mail coupon mailers for Twin City area malls. 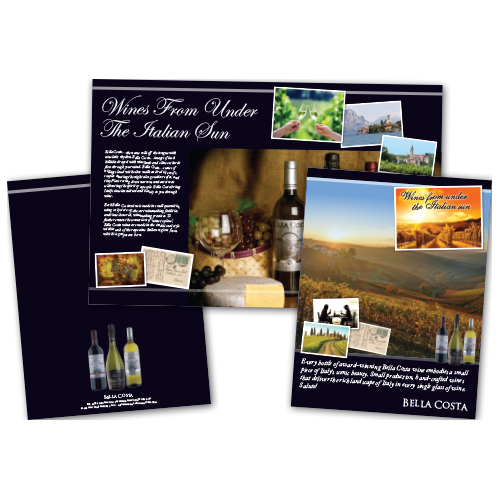 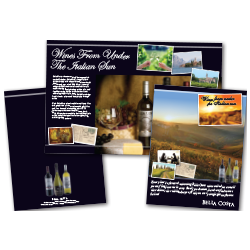 Created marketing brochure for new wine company. 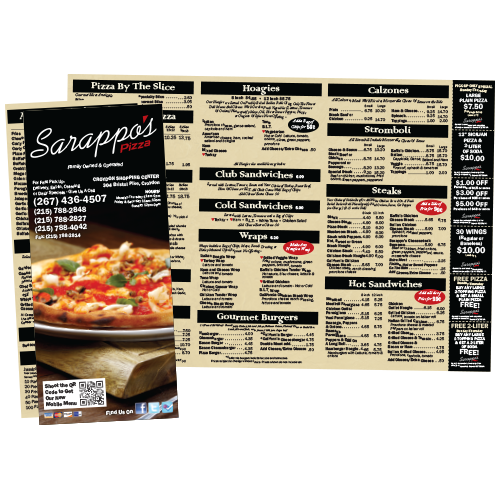 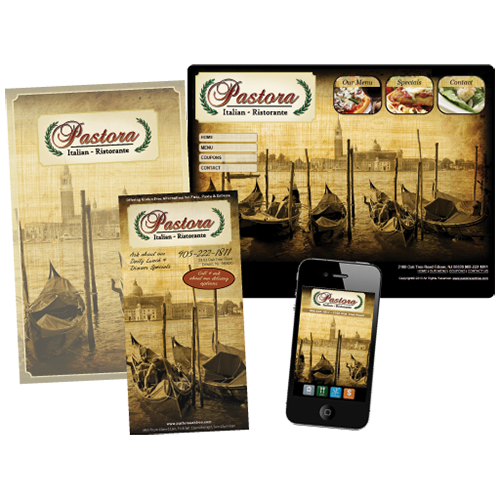 Take out menu for Italian restaurant. 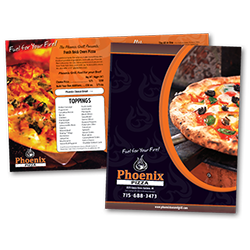 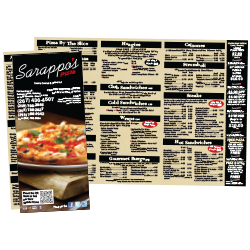 In-house menu for a pizzeria. 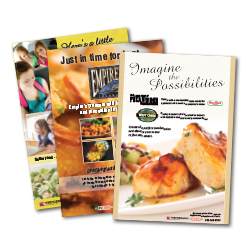 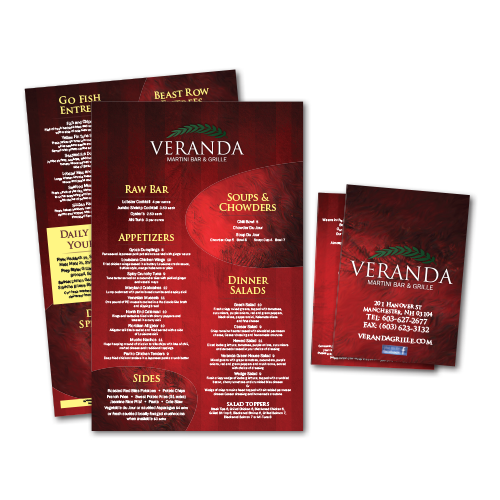 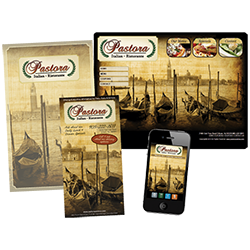 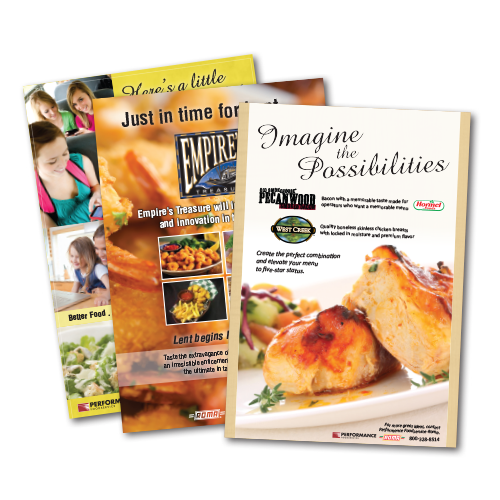 Created print inhouse restaurant menu and website (including mobile-friendly version). 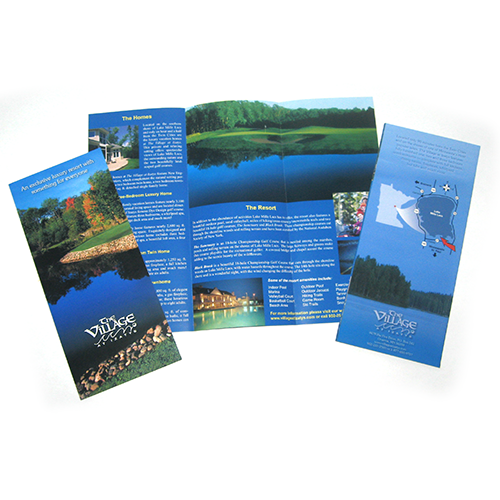 Lettersize trifold brochure for resort. Design and layout for vacation owners monthly newsletters. In-house and take-out menu design for martini bar and grill. 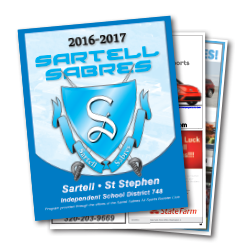 32 page booklet for high school boosters. 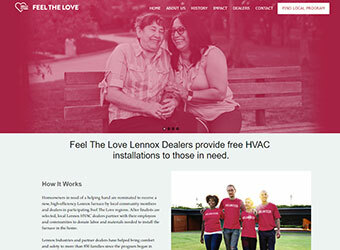 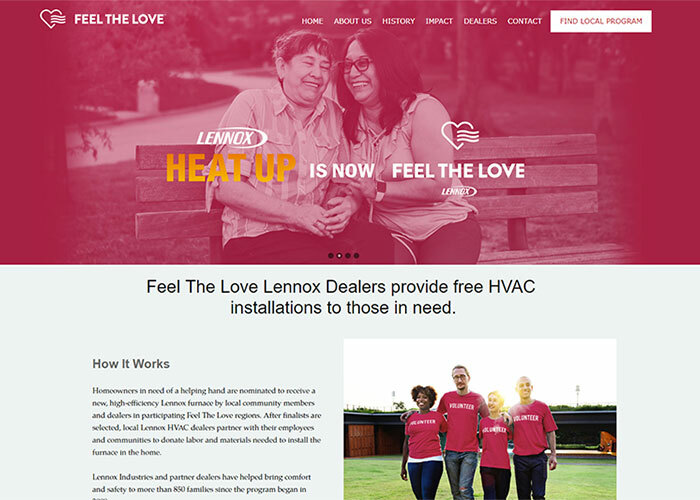 Created fully responsive website for Lennox's Feel the Love Program. 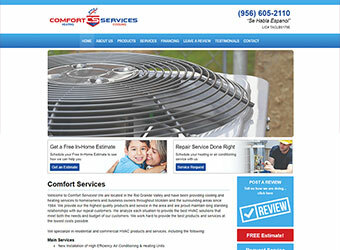 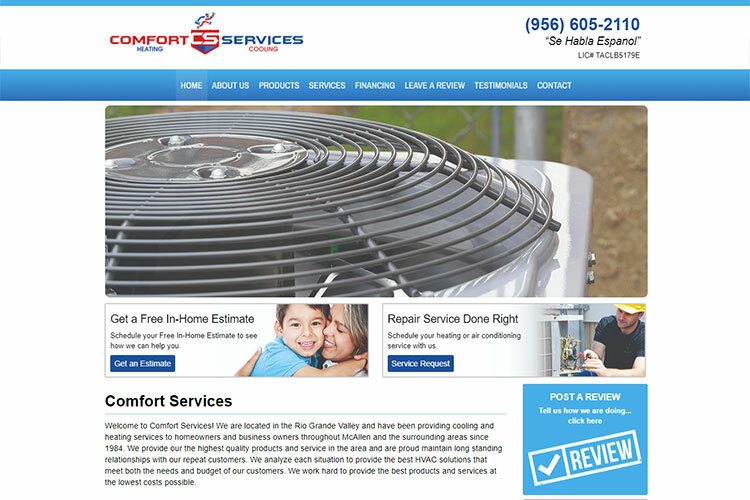 Created fully responsive website for HVAC company. 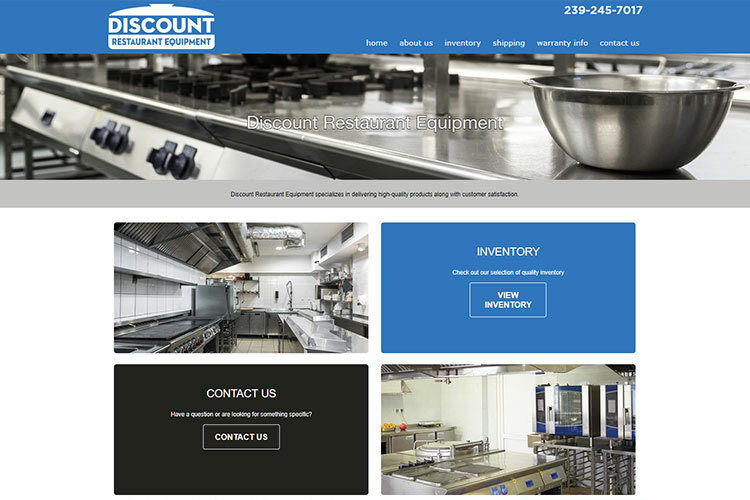 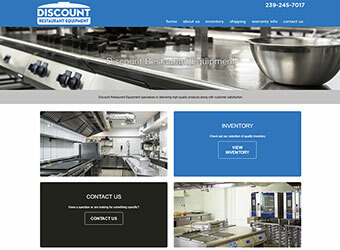 Created fully responsive ecommerce website for restaurant supply company. 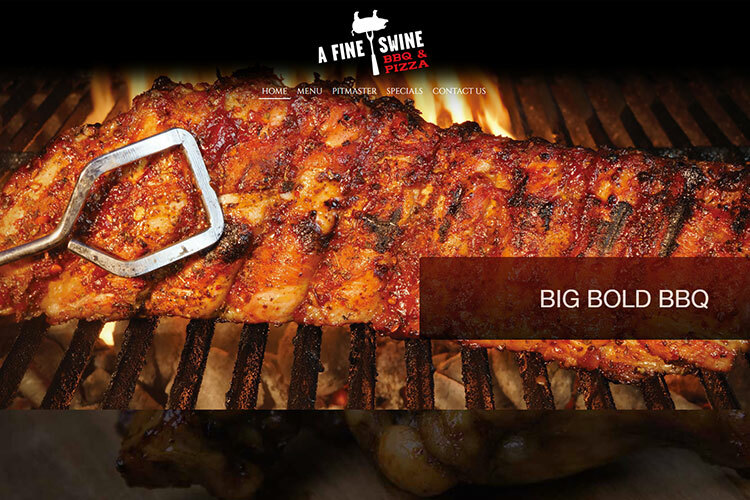 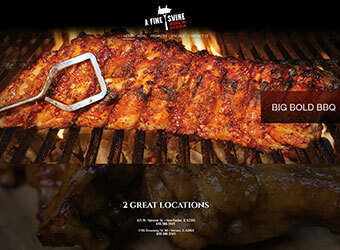 Created fully responsive parallax style website for barbecue restaurant. 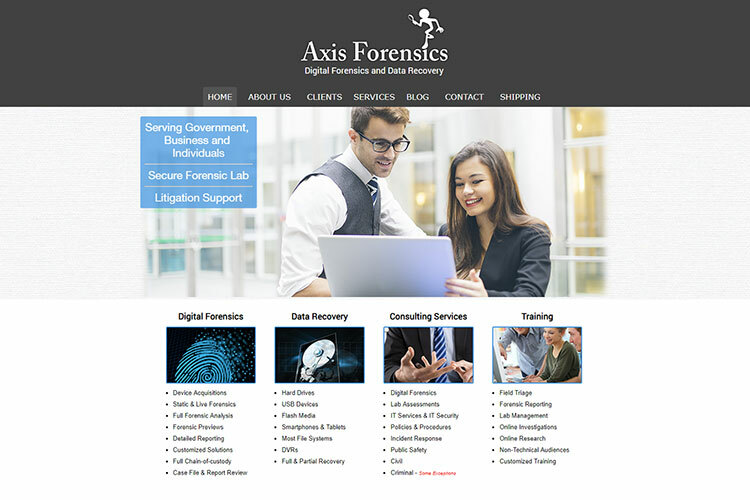 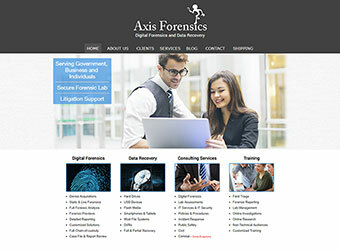 Created web presence for Digital Forensics company. 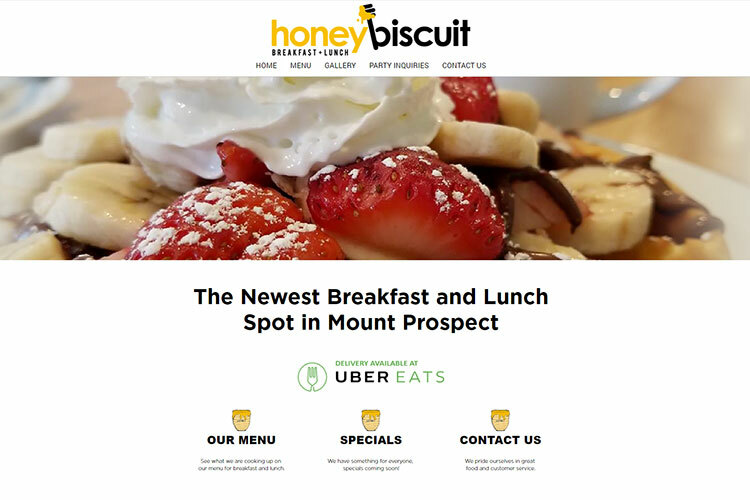 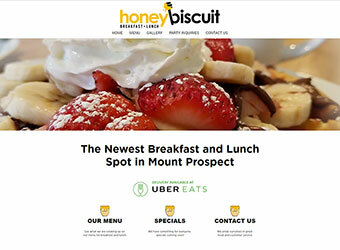 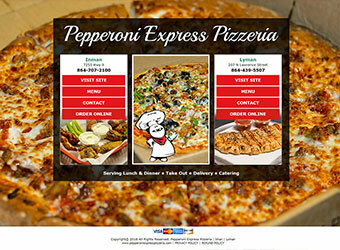 Created fully responsive parallax web presence family style restaurant. 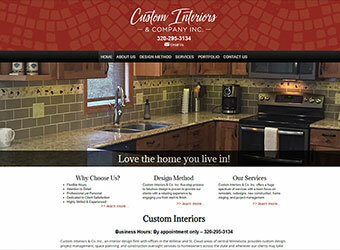 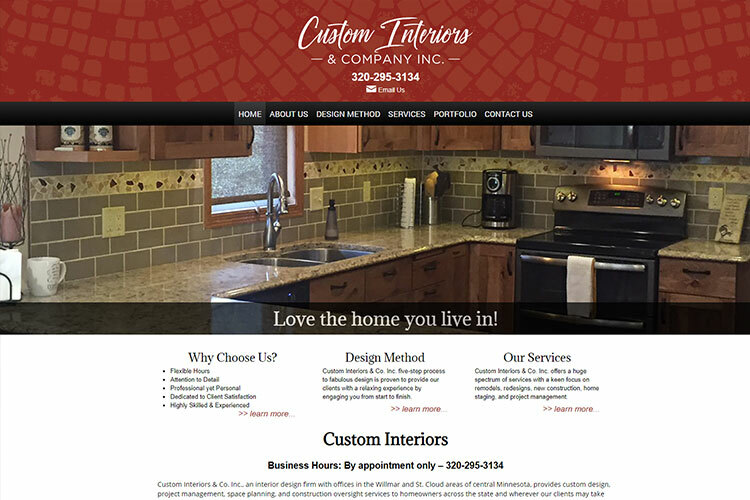 Created web presence for interior design company. 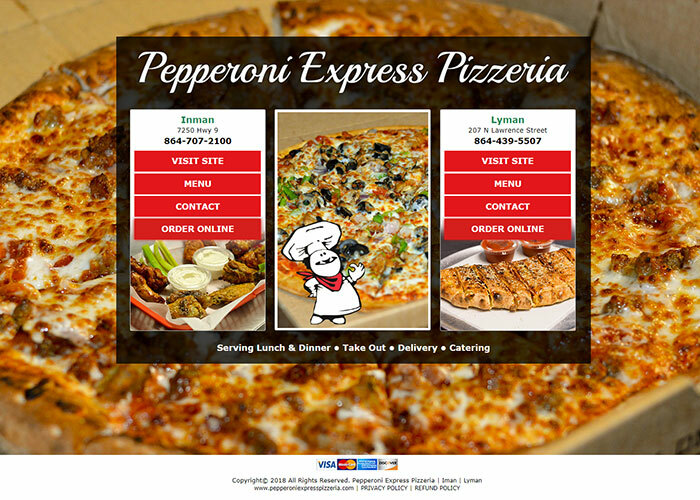 Created web presence for multi-location pizzeria.